Industrial Clutch Parts Ltd. are a manufacture and supplier of sintered brake pads as OEM and replacement spares on yaw and rotor brake systems. The six button sintered pad is suitable for Brembo P75b Caliper Brake, available and stocked in the UK for quick delivery. Manufactured to ISO9001 and Orginal Equipment Specification.  Industrial Clutch Parts Ltd. manufacture and supply an extensive range of OEM or aftermarket approved sintered brake pads, available and stocked in the UK suitable for all industries. The brembo P75b Sintered Brake Pad is primarily used for the Wind Turbine Industry. Compatible with Miba MD550, the sintered friction material is high wear resistance and used for high temperature applications. The replacement Vestas Brake Pad offers consistent behavior throughout, with outstanding anti-fade and wear properties for a low noise operation for your Wind Turbine braking system.